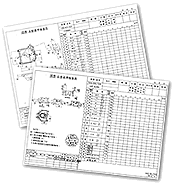 Chi Tai Industrial Co., Ltd. continuously consolidates the company's production equipment, and we adopt the most advanced machines. 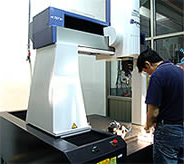 Hence, we not only can guarantee the production quality, but also can give consideration to the product output. Therefore, at the part of cooperating with the delivery date of a client's order, we are confident that we can complete the task the clients entrust us to do. 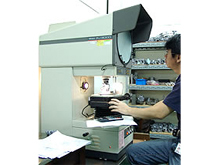 The professional quality control staff strictly control the entire production process from the products' R&D to the production run. Furthermore, we set up the independent quality management office; the professional staff strictly guard the quality aiming at each manufacturing process to maintain the products of stable and high quality. 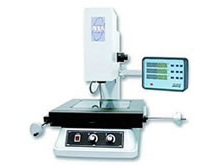 We possess all kinds of precise test instruments/ apparatuses, for instance, the coordinate measuring machine, the internal/ external diameter micrometer, the digital measuring apparatus, the standard block/bar gage, the torque spanner, the granite platform, the cylinder gage, the image projector, the surface profiler, the air-tight tester, the hardness meter, and the electronic nonius, etc., in order to achieve the quality control and the stable quality. 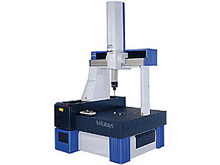 The three-dimensional space measuring function, providing the automatic measurement for position degree, angle, plane degree, roundness, depth, and bore diameter to be finished synchronously. 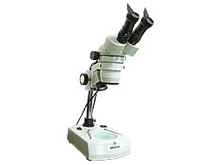 The single depth and height measurement, almost no artificial error. 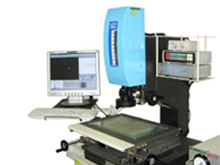 To measure the position dimensions, angle, parallel degree, and diameter of single surface, or the tiny workpiece, etc. 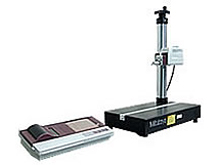 The big/small bore diameter and roundness measurement. It's the personal tool of measurement that can measure the dimensions inside the hole, the appearance, and the depth. 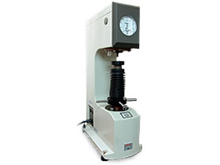 To measure the dimensions of single external diameter, internal diameter, and depth of higher precision. 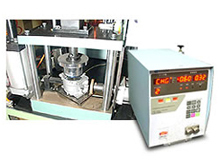 To test the hardness of the casting according to the clients’ demands and standards, and do the control. 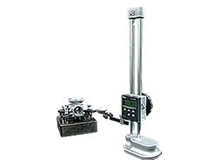 To measure the surface roughness value of the casting, and take the data as the standard.